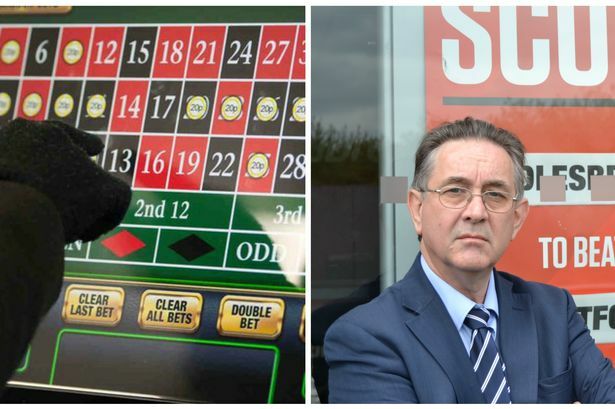 Mick Antoniw, Assembly Member for Pontypridd and Chair of the Assembly’s Cross Party Group on Problem Gambling has welcomed the UK Government’s decision to reduce the maximum stake on Fixed Odds Betting Terminals to £2. The move follows intensive campaigning at Westminster and the Assembly for the introduction of a maximum stake to tackle the growing problem of FOBTs, where hundreds of pounds can be lost in minutes. The issue was further highlighted by the Chief Medical Officer for Wales’ recent report, which established problem gambling as a growing public health issue and by a report commissioned by Mick Antoniw and other Labour AMs which showed that FOBTs were most prevalent in areas of high deprivation.